London metal mob Iron Knights are back after some changes in their line-up. The band seem to have also dropped their Nazi-vampire shtick in favour of being a traditional heavy metal band. 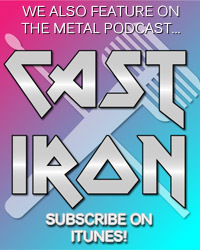 Iron Knights have also released the first taster of their direction ongoing in the form of a new song available for free download called Destroyer. Trust me when I say it’s an absolute belter. Click here to be taken to Iron Knights’ official website where you can download Destroyer for free. 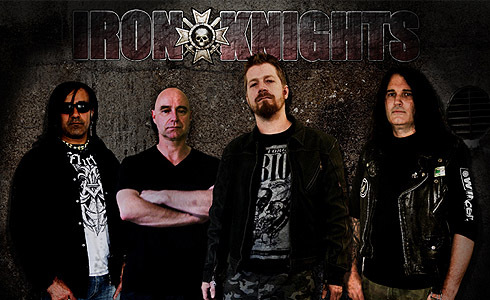 Iron Knights have also revealed that they are currently writing for a new album due for release in early 2014. The band’s new line-up will debut live at the Swordbrothers Festival in Andernach, Germany on September 14th. 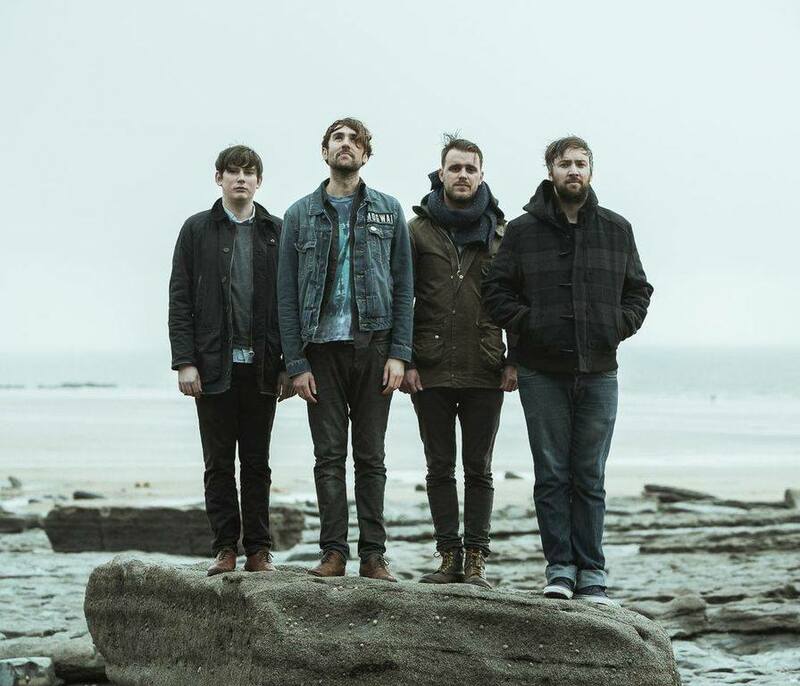 Ships comes from Cold Summer’s debut album due July 1st 2013. Cold Summer support Funeral for a Friend on April 20th at Warehouse 23 in Wakefield. You can get tickets by clicking here. The Defiled’s 2nd album Daggers will drop this summer. You can also download the track for free by clicking this link. You’ll have to surrender your email address. Bloody Mammals release their debut mini-album Eventually Your House Will Burn Down on May 6th through Flatpack Recordings and 49s VS Dolphins. 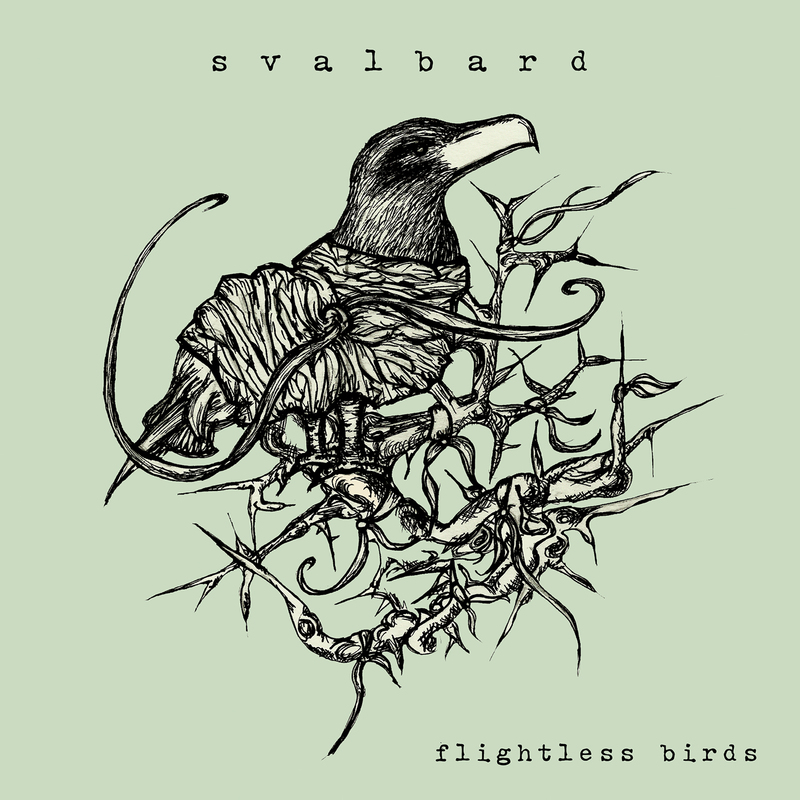 You can pre-order it on CD or vinyl through the band’s Band Camp.